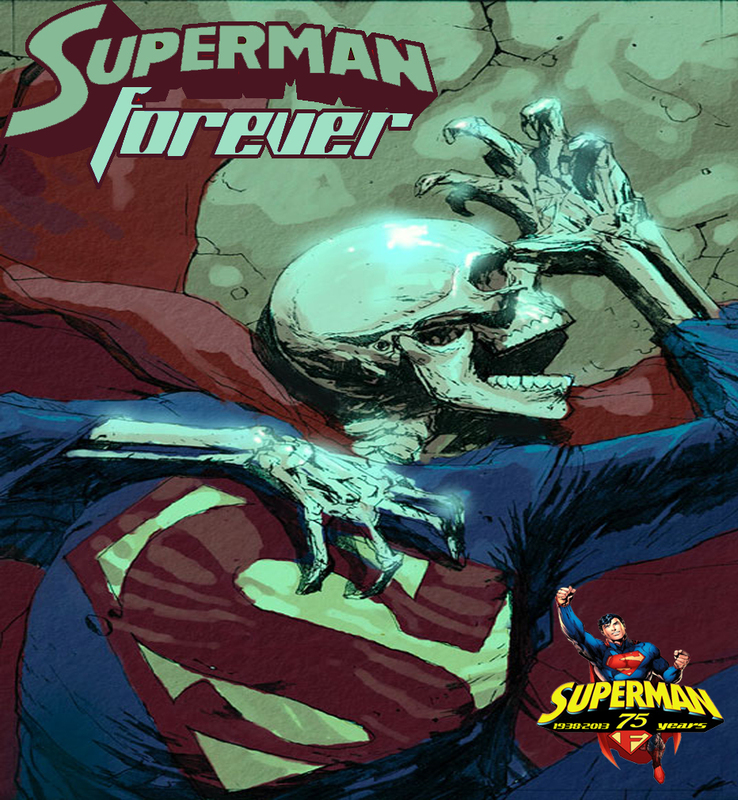 Superman Forever Radio starts dropping on Tuesdays with this episode. But, this is it- the finale of Superman: Birthright, as it all hits the fan. Kryptonian invasion, humanity rejects Superman, Kryptonite everywhere. And, in the middle is Clark Kent, trying to keep it together long enough to save the day- but when he faces insurmountable odds, there is a moment of doubt as to whether he can live up to the symbol he has on his chest. It’s the final battle that will forge the Man of Steel. And, Titano pays a visit in an episode of Superman: The Animated series.